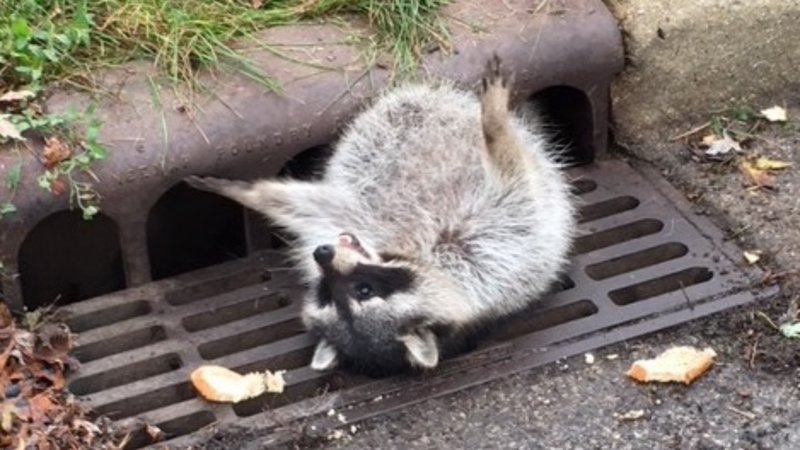 Let’s use this fat little raccoon as a jumping off point. Tell me about times you’ve eaten way too much food and faced the consequences. One Thanksgiving, I went to a post Thanksgiving game night at a friend’s house. I don’t play board games and I was so bloated with food, I took a nap on the couch with cats. These were friends I did not know well enough to be doing that.